Ten years in, and if there’s a homestead mistake to be made, well, we’ve made it. 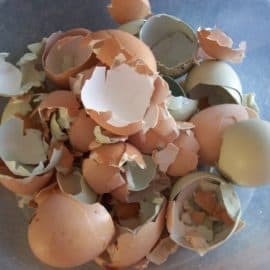 From poisoning my garden, to rebuilding a certain fence line two separate times, to more kitchen disasters than I can count, our journey into this modern homesteading life hasn’t been without a whole lot of mess ups. While I am a big believer in the power of failure, I also think sometimes it is nice to be able to learn from other folks’ mistakes, rather than having to make them all yourself. 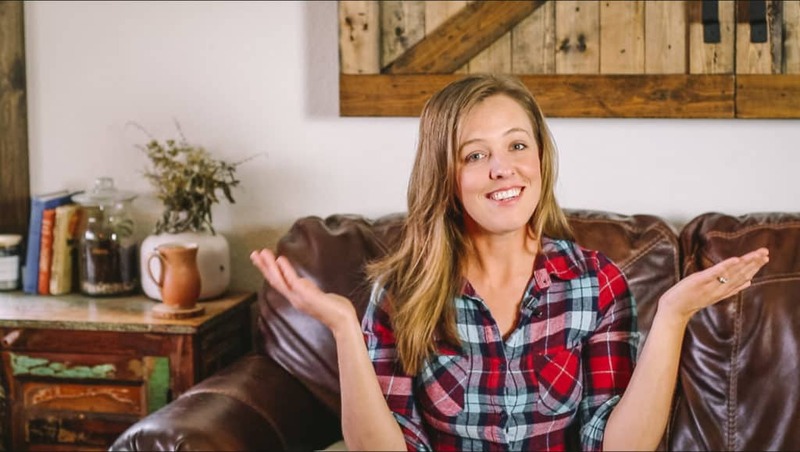 Subscribe to our YouTube channel so you don’t miss any of our weekly homestead videos and tutorials! 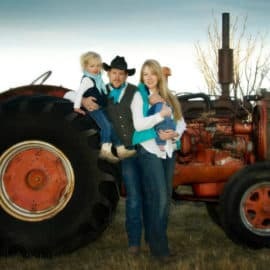 Mistake #1: Not building things right the first time… Our frugality definitely got the best of us here and actually ended costing us MORE money in the long run. 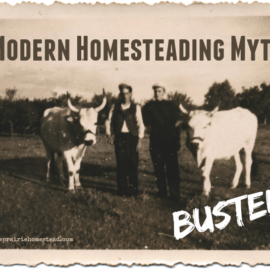 Mistake #2: Thinking homesteading would save us money. This can be true in some instances (such as vegetable gardening) but not so much when it comes to dairy animals or even chickens. Mistake #3: Thinking too small. We had a hard time thinking past what was right in front of us, which has caused us a lot of extra work over the years. Mistake #4: The comparison trap… this is a tough one, especially with the prevalence of social media. I still struggle with this occasionally, but it’s so much easier just to stay in your lane… The grass really isn’t greener on the other side! Mistake #5: Trying to do ALL THE THINGS, all at once. Christian and I have slightly intense personalities, which can be a good thing, but it can also cause a lot of stress when we bite off more than we can chew, which happens frequently. 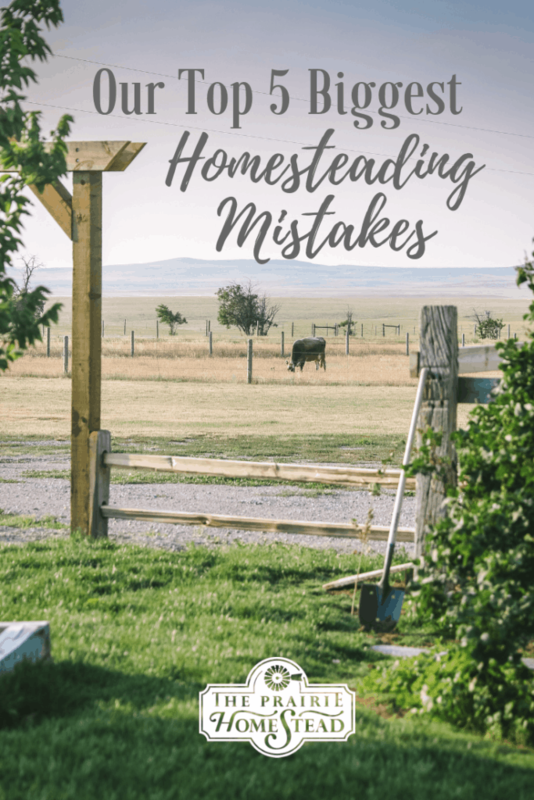 Watch the above video for the inside scoop on all 5 of these homesteading mistakes, plus a bonus mistake that we didn’t necessarily make, but a LOT of people do! I made 4 reed diffusers yesterday and they smelled great until the coconut oil hardened!!!! I used the Trader Joe’s (coldpressed and unrefined) kind. Hmmmmm. What now? Thanks for being so transparent Jill, always easier to learn tips from others! I always appreciate when someone’s willing to share the not-so-stellar side of things and their lessons learned! Thanks so much for this great info! 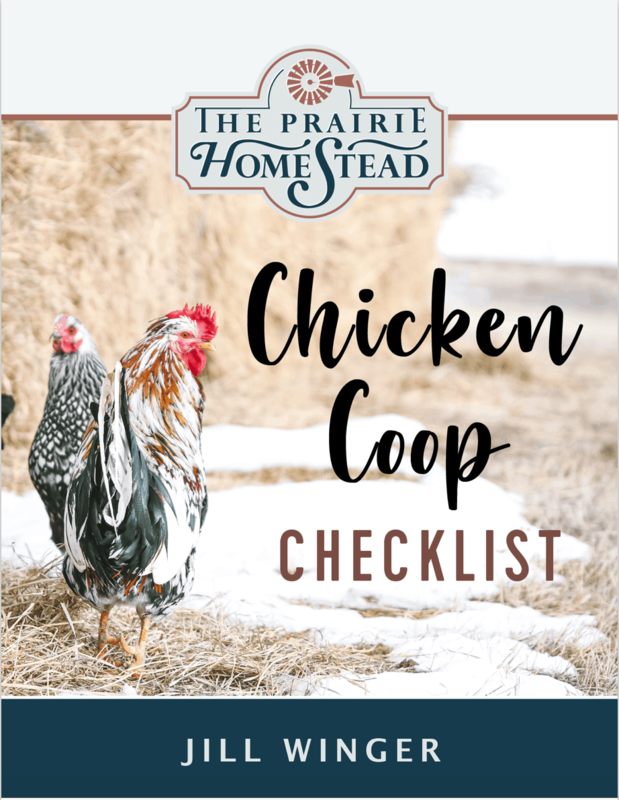 My biggest homestead mistake… buying a suburban HOA home and thinking I could do a bit of an urban homestead. Since I purchased, the city has prohibited chickens. And I have discovered that there is no where to put raised beds that I can easily water and that gets enough sun, just due to existing landscaping and the placement of the home on the lot. Started out with therapeutic riding for our son with Aspergers, now we have 10 beef head, two horses, two pigs, about 40 layers, couple of cats and one very old dog, all on 10 acres – now searching for a bigger place as the animals don’t seem to be leaving…. Great video. After eighteen years offgrid, the biggest mistake was not finishing a project. Getting something to a workable state does not mean a sustainable state. Fortunately this is not a ongoing situation. Have found that somewhat finishing a project with a that’ll do it for now solution means that it it probably won’t be addressed again until it fails. Usually that is at the worst possible time. Finish a project because odds are that no matter your best intentions, you won’t be coming back to it anytime soon.